Suite. Double - 5750 rub. 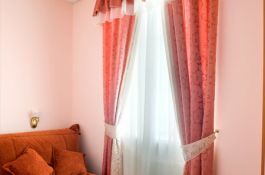 Hotel Vidnoye. 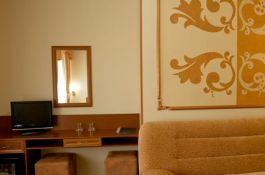 The Junior Suite. 2. local - from 3600 RUB. The Junior Suite. Double - from 3600 RUB. 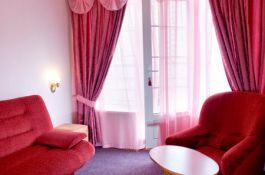 The Junior Suite. Single - 2650 rubles. Standard. 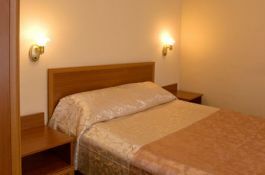 Double (twin beds) - from 2700 RUB. 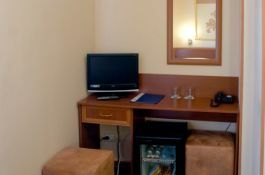 Standard.Double (one bed) - from 2850 RUB. Economy. 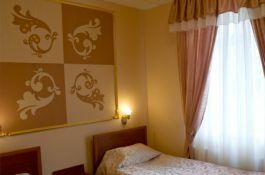 Triple room - from 2800 rub.